The new edition of the journal Environmental Health Perspectives has just published an alarming study that shows why obesity and diabetes are becoming so common in the 21st century. And why diets and exercises don’t seem to make a big difference. While sugar and fats are normally blamed for these epidemics, a new study has shown that DBT may actually be the real devil when it comes to accumulating belly fat. And unfortunately, DBT is all around us. 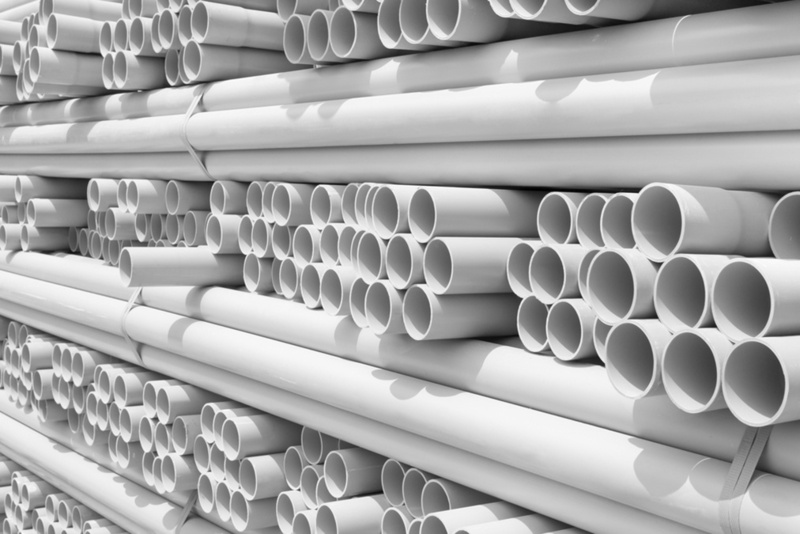 DBT (Dibutyltin) is a chemical commonly used in the production of polyvinyl chloride, also known as PVC, or simply vinyl plastics. It is often used for the construction of window frames, indoor water and sewerage pipes, gutters and downspouts, flooring, ceiling tiles, wall coverings, and for the insulation around electrical cables. In fact, since it is a cheaper alternative to rubber and leather, it is also used for water-resistant clothing and apparels such as raincoats, jackets, shoes, backpacks, shower curtains, fake leather upholstery, and tarpaulins. This means that it is all around us, including within the very construction material used for our homes. If you were to ask your builder to build your house without it, he or she will promptly walk off from the job! The new study, performed on mice, shows that DBT may be responsible for obesity and diabetes. The scientists first applied DBT directly to cells in a dish, demonstrating that it activated two proteins that rapidly built fat cells from available cellular building blocks. This not only led to an increase in the number of fat cells, but also to the amount of fat that each cell carried. They made sure that they did not use DBT than what humans were typically exposed to. They then gave the DBT directly to mice in their drinking water, after which the mice put on a lot more weight than the control group of mice did. They also noticed that the DBT group displayed higher blood fasting glucose and there was a change in the way their pancreases produced insulin, which put them at risk of diabetes. When they gave the DBT to pregnant mice and to mice that were breastfeeding, they noticed that the male offsprings put on more weight than those who were not exposed to it despite the fat in their diets being increased. If this is true for humans too, then another explanation for the alarmingly high rates of obesity and diabetes in the 21st century would have emerged. While the DBT in your house and possessions probably emit particles for you to ingest only when it is heated or otherwise damaged, it does get into our food supply through many other means. For example, since it is the second most common plastic behind only polyethylene, millions of tons of it must be disposed of somehow annually. Much of it ends up in our soil through landfills, and in our rivers and oceans through inappropriate disposal. If cows and fish eat these particles and our plant and food contain them, we would obviously ingest a fair amount of it. Unfortunately, there appears to be very little we can do about this in the short run. But there is something you can do today about overweight and type 2 diabetes.